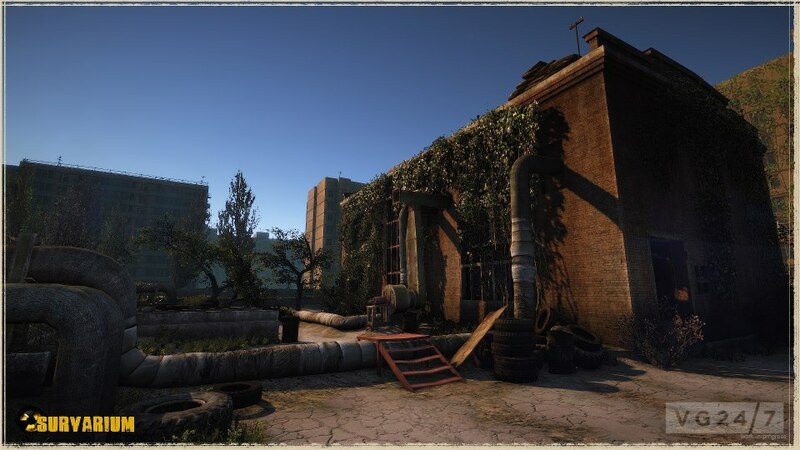 Survarium is the new MMO shooter from ex-S.T.A.L.K.E.R 2 devs Vostok Games. The studio released these shots at the start of October, and in all fairness we missed them at the time, but decided to post them anyway as they’re a wee bit special. Check them out below. 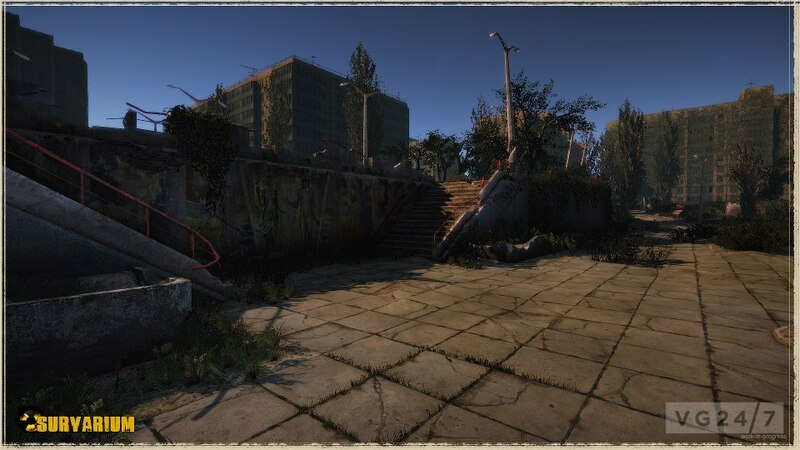 Vostok Games is comprised of ex-GSC Game World employees, and their first project is free-to-play shooter Survarium. 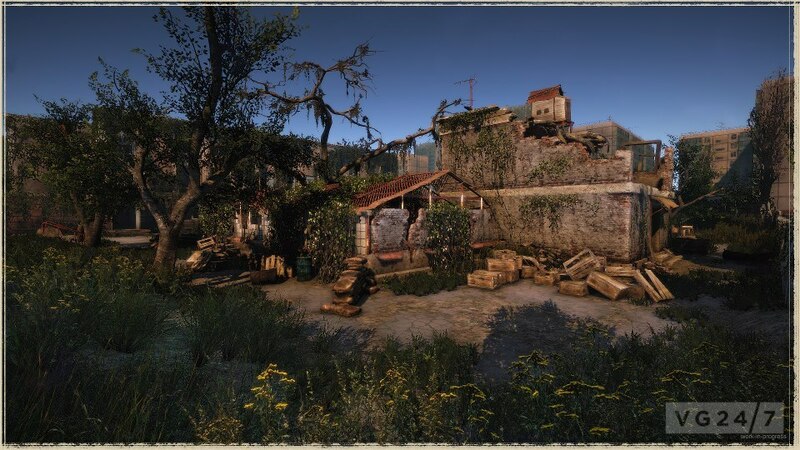 The studio has released a series of dev diaries that shed light on the project. 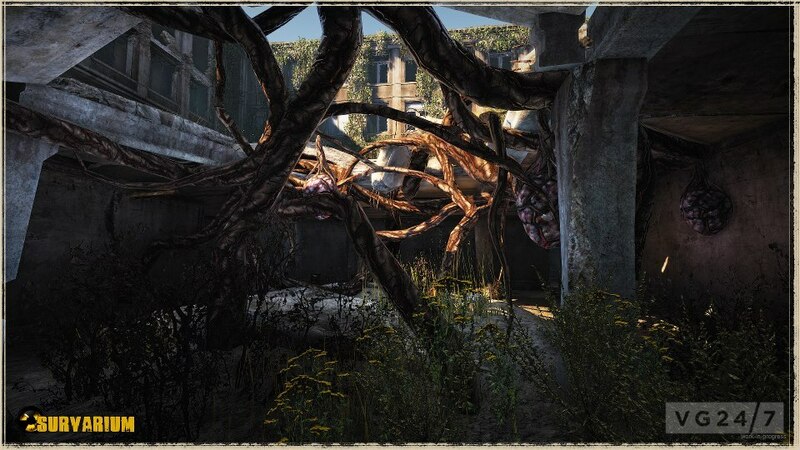 Check out the most recent one here. 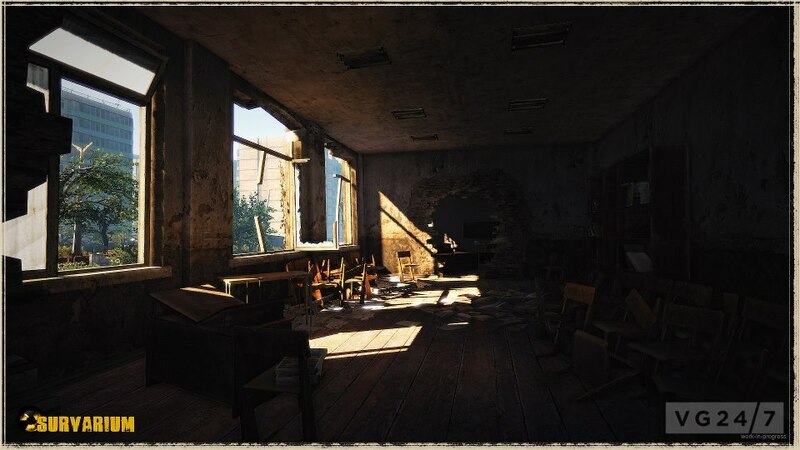 The most recent gameplay screens from the studio show some of the interiors in the game, specifically a hollowed-out school. Check them out below.